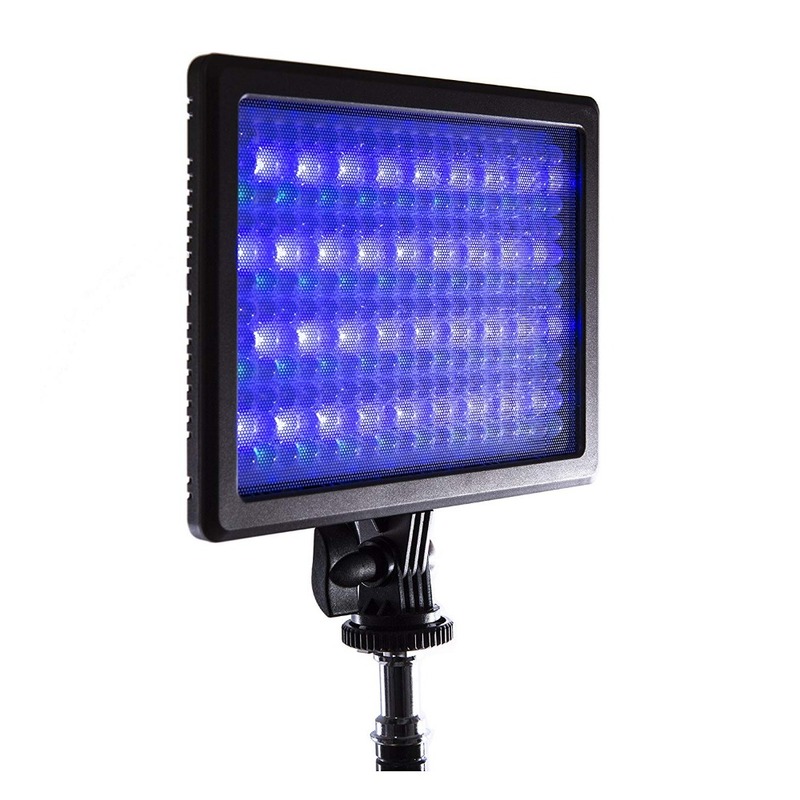 PAINT WITH LIGHT - The NanGuang RGB66 LED light features 5600-3200K lighting as well as red, green and blue LEDs which can be mixed to create more than 360 colours on the RGB spectrum. 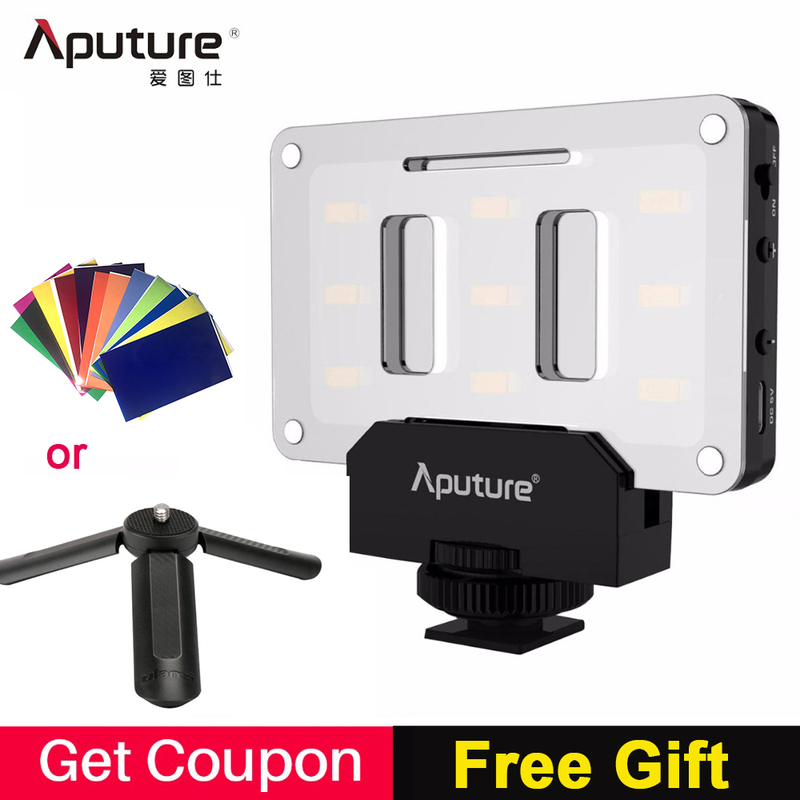 Use it to paint with light for photography or video, creating effects and expressing moods in almost unlimited ways. INCREDIBLE PHOTOGRAPHY - Add interesting hues and highlights to product photography, set the mood for really striking portraits, or use multiple RGB lights to paint the perfect scene. MULTIPLE LIGHTING MODES - Featuring static lighting, flicker mode, or full spectrum lighting that moves through a cycle of colours, you can create a huge range of special lighting effects, including simulating tricky lighting scenarios such as discos, watching television, emergency lighting, police cars, fire, lightning storms and more. 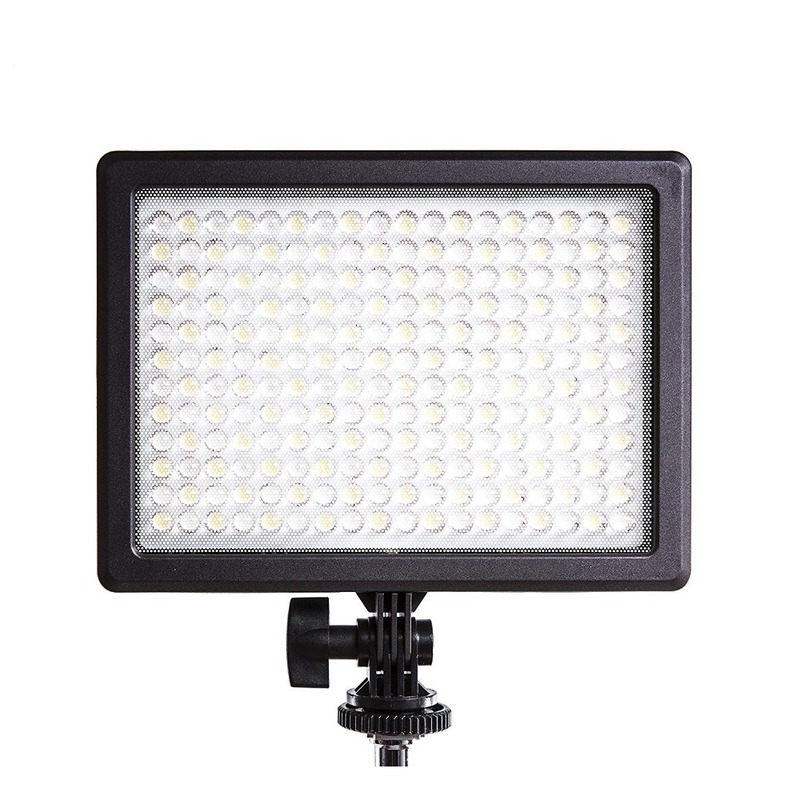 FULL-FEATURED - This 2-in-1 light can also be used as a standard professional LED light, featuring CRI 95, 5600-3200K stepless colour adjustment, and 0-100% brightness control via the controls on the light, 2.4 GHz remote control or Wi-Fi. 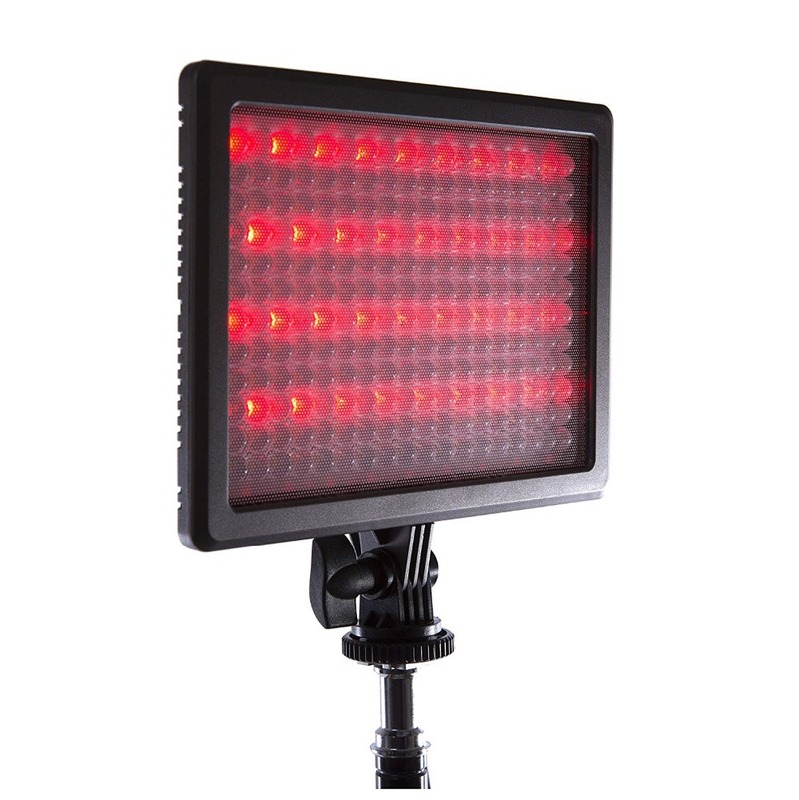 VERSATILE - The RGB66 light can be used with an AC power adapter (supplied separately) on a light stand, or with Sony NP-F type batteries mounted on a camera shoe. 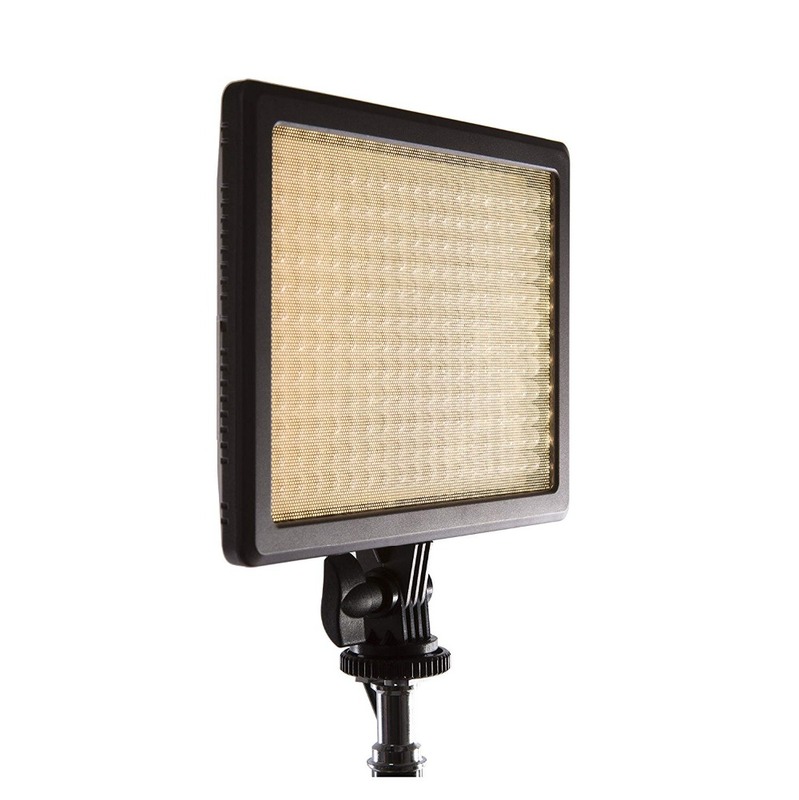 This versatile little unit is ideal to keep in your kit bag ready to add a new dimension to any shoot. 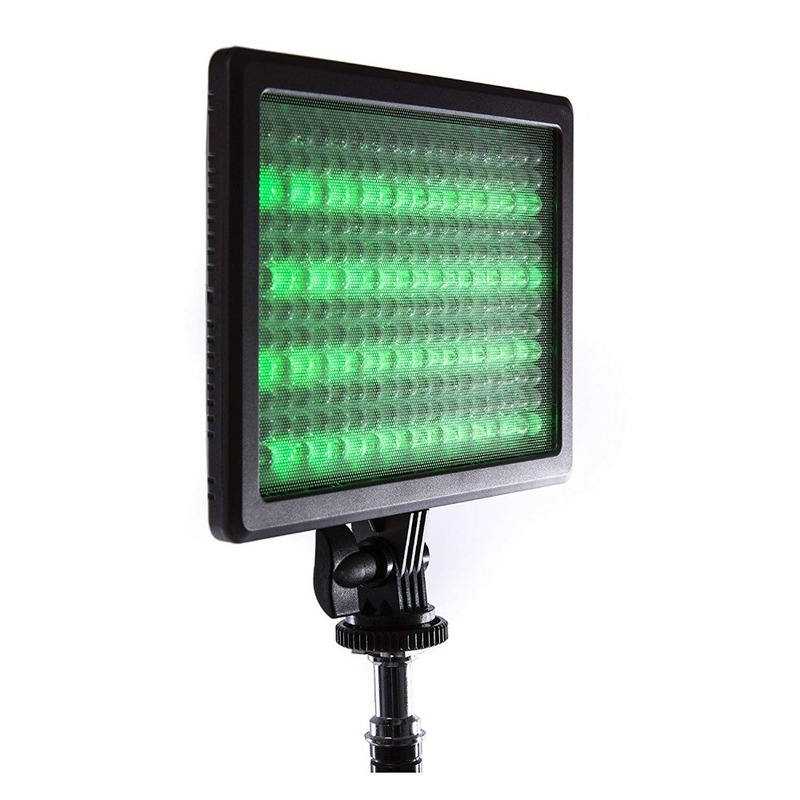 The NanGuang RGB66 LED light features daylight to Tungsten lighting (5600-3200K) as well as red, green and blue LEDs which can be mixed to create more than 360 colours on the RGB spectrum. 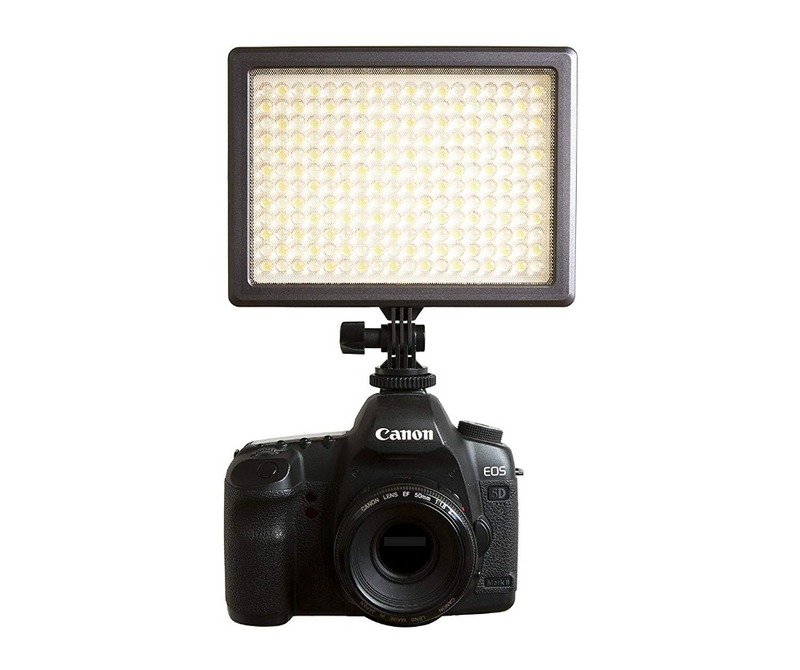 Use it to paint with light for photography or video, create effects and express moods in almost unlimited ways. Applications in photography include adding interesting hues and highlights to product photography, setting the mood for really striking portraits, or using multiple RGB lights to paint the perfect scene. 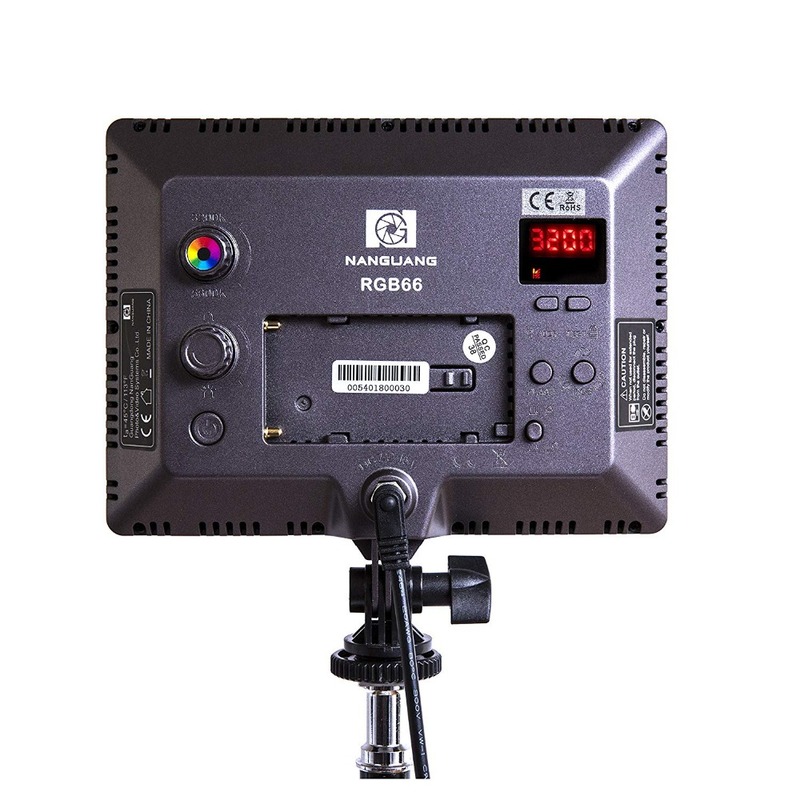 Film makers will find the RGB66 a valuable addition to their lighting options, with three different lighting modes to choose from. 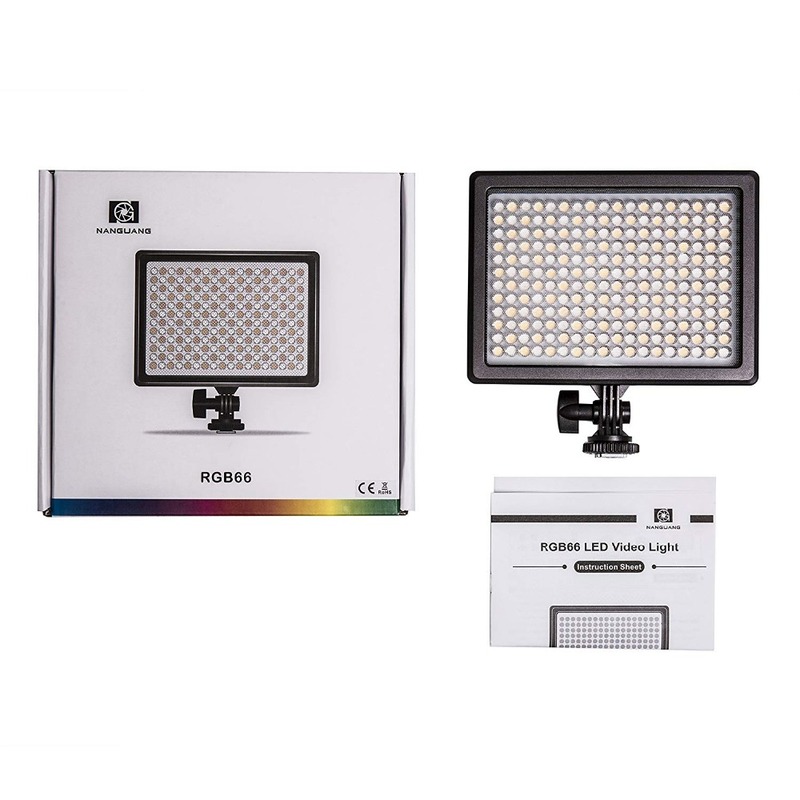 Featuring static lighting, flicker mode, or full spectrum lighting that moves through a cycle of colours, you can create a huge range of special lighting effects, including simulating tricky lighting scenarios such as discos, watching television, emergency lighting, police cars, fire, lightning storms and more.